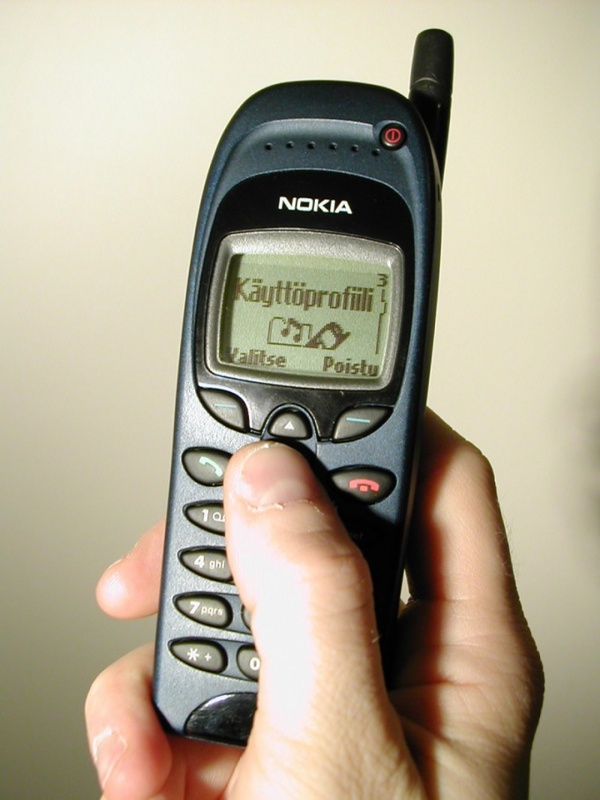 Even the most reliable phone sooner or later finally wears out or ceases to hold the owner parameters. But even after cessation of use for its intended purpose it can continue to benefit. There are several new ways to use my cell instead of sending it "to rest". If the telephone has a Bluetooth interface, use it as a modem to access the Internet with your laptop. Plug before it is installed in the device SIM card unlimited tariff. Apply the device as a surveillance camera or wireless web camera. Take, for instance, the well-known J2ME application Mobile Webcam. Internet access also needs to be unlimited. It is known that Chinese phones, designed to work with two SIM-cards - not "Champions" in terms of reliability. Better replacing the unit more functional, continue to wear old with me, but with a map the second operator. Do not rush to change the phone only for the reason that old quickly. Change it only the battery, and continue using it. Apparat-"clamshell" or "slider" is possible again to make a workable, replacing worn-out train. This requires a special screwdriver and about twenty minutes of free time. Turn unnecessary phone tracker for the vehicle. Turn off all audio signals, organize the constant recharging its battery from an onboard network of over charge extracted from the battery charger to the "cigarette lighter". Disguise it under one of the blocks of the machine, observing fire safety measures. Don't forget, not less frequently than once every six months, use installed a SIM-card of any paid service, otherwise it will block. Activate find my phone, which is today each operator. In case of theft of such a device might help you find his "iron horse". In case you are not satisfied only for the reason that there is no GLONASS or GPS primerica, add this feature by purchasing a special navigation console. It has no buttons (except the reset button), no screen, and information with the unit it communicates via Bluetooth. Do not forget that consoles also have a battery that must be recharged.